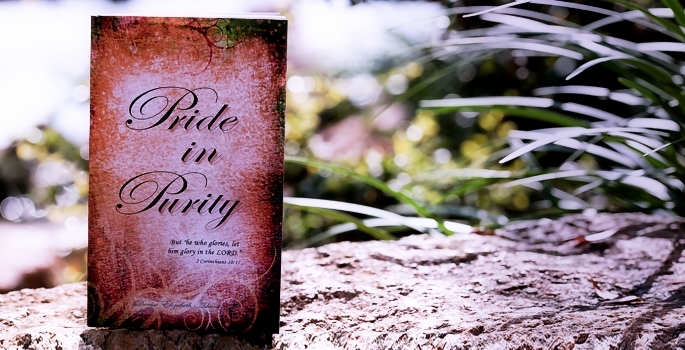 What exactly is Pride in Purity and why should you care? As women, there are certain teachings that our Lord has spelled out specifically within the Bible to give us the guidance we require when confronted by some of life’s challenges. 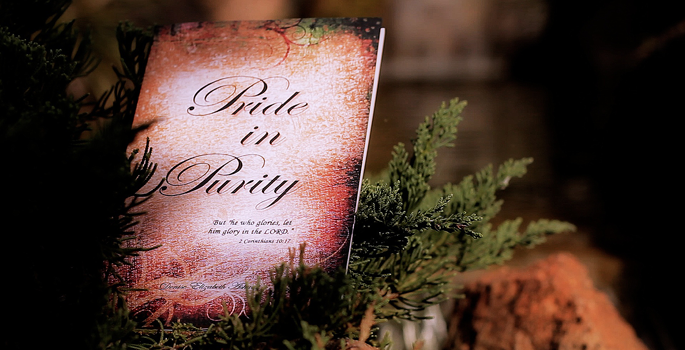 The Pride in Purity series of books was written as a guidebook and reference to help women of all ages to make the correct choices in their lives as supported by the Lord’s word. 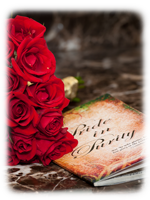 By following the principles laid out in this series, women will be able to take pride in living their lives in accordance with His word and with the full awareness that they are one of His greatest gifts. A word from the author . 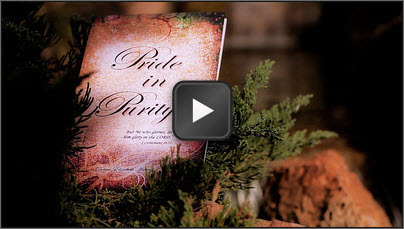 . .
A “Culture Change” is the call and challenge throughout the pride in purity series. Sincere prayer and a godly walk, from those who call on the name of Jesus, will assist women of all ages to live holy unto the Lord. My desire is to inspire women from every culture to commit to reading the Bible and preparing themselves for two very important decisions. Salvation first, possessing a surrendered and obedient relationship with Christ; and marriage second, waiting on the Lord’s counsel before making a dreadful mistake. May the readers of this book and God’s Word, enable unaware sisters to share in these principles, turning the world right-side-up. This is the first of seven book studies/devotional. 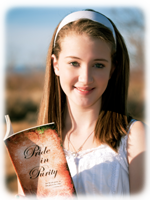 Prideinpurity (Solid Foundation) is written for women of all ages. 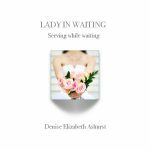 For women who desire to hear the voice of God, and understand the deep richness and transforming power of His Word. 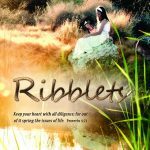 This book is written for women young and old, who seek the inheritance that was promised, before the foundation of the world! I suppose God had inspired me to write this book many years ago. It had always been my desire to marry before knowing a man intimately, but unfortunately, this was not the case. Years of thinking “If only” and a challenge from a godly woman, led me to search my heart and pray about how I could possibly speak into the hearts of young girls before they make the same mistake – sin. God has now given me the privilege to do just that, and it gives me great the pleasure to introduce you to this devotional with the hope that you would refer to it often, if not daily! Let your physical and spiritual eyes search these pages for solid truths and legitimacy, lining it up with God’s Word and Principles, Acts 17:11. This is the first of seven devotionals/Book studies. 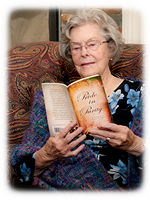 Solid Foundation is written for women of all ages. My heart’s desire is that you would hear the voice of God, understand His Word, and live before Him with pure motives. 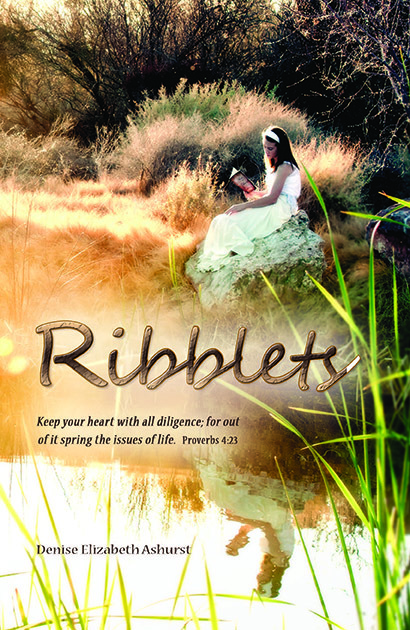 Ribblets is the second of seven book studies. “God created from man, the most stunning, delicate, and beautiful being ever formed. He breathed deeply into the lungs of the “helper” and gave her life. He instructed her heart and mind to obey, and make her own choices. And when He opened the eyes of this magnificent creature and took her by the hand; she obeyed the first command and walked alongside Him.” Now, some two thousand years later, what does this magnificent creature look like? Man’s Best Friend is the fourth of seven book studies. Marriage is a gift from God. When a man and woman are joined together, it’s for one purpose; to better serve Him! And just as serving Him can be a difficult narrow road to walk down, marriage can be that way too. But oh, how sweet it is, when two can walk together and agree! 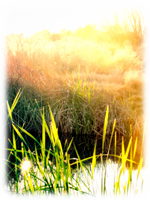 Do you believe that God is a God of restoration? Do you believe that the work He began, He will complete? 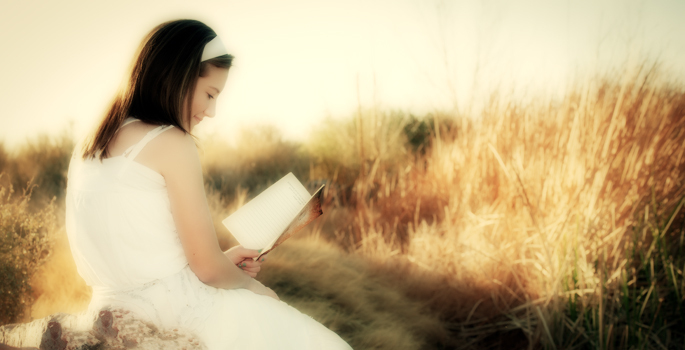 Faithfulness is the fifth of seven book studies. 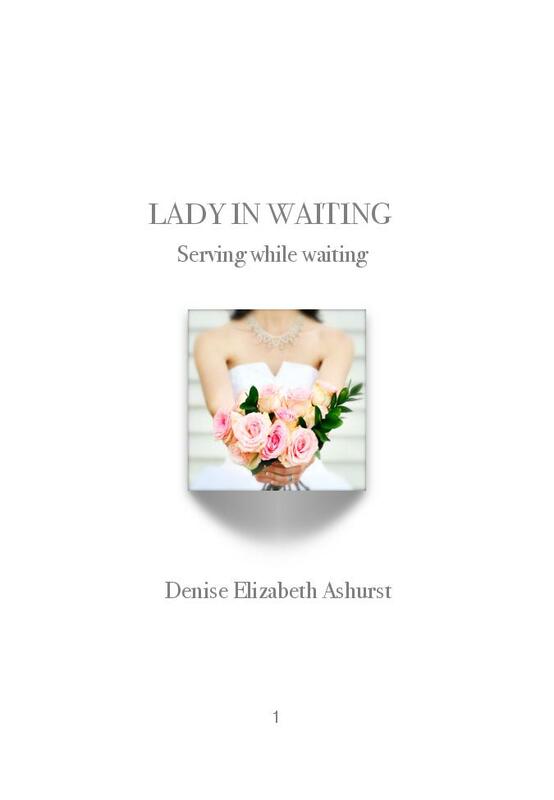 This book is not for the faint-hearted woman. Nor is it for silly women, ever learning, but never coming to the knowledge of His truth… It is written for women who desire to “follow- hard” after Jesus Christ. The words penned in it are tough but true. Just Getting Started is the sixth of seven book studies. Baby Boomers are a unique generation; some say, “Fifty” is the new “Thirty,” so what is required of us? Who has this gift of longevity, this fountain of youth? 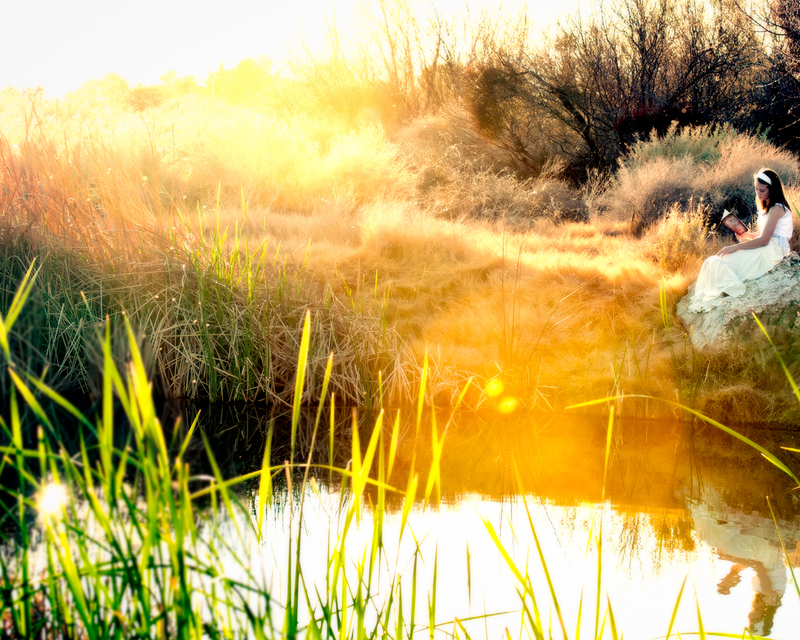 The book gleans from the lives of Abraham and Sarah who were recipients of God’s great wisdom and strength when walking close to Him in the “Golden years” of their life. It reveals, that just when you think you’ve accomplished everything in life, and you’re ready to settle down; you’ve only just begun! Pure Testimonies, is the seventh of seven book studies. Here, you will find testimonies that stem from the darkest depths of Hell to the glorious heights of Heaven. 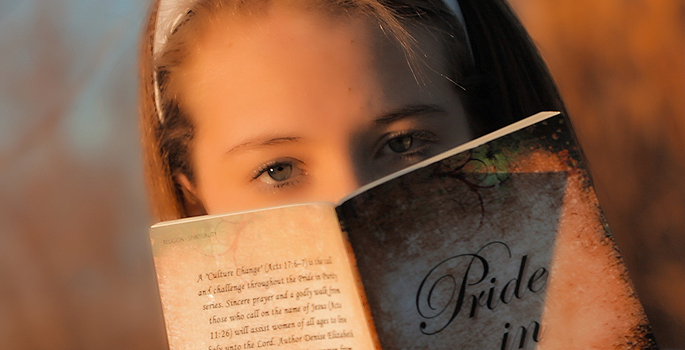 Only the humble saints from these pages can truly say, “One thing I know, that though I was blind, now I see.” *Makes for a great book study for all ages! I love what you are doing and how the Lord is moving you. I know you impacted my two girls lives. God is going to use this in a mighty way. Thank you for serving our girls. We love you, Denise!! I Love it! and You! Thank you for being obedient to the Lord to put this tool into the hands of young and not so young ladies that need to know, they have a choice! I am so excited to see the awesome results of this work of Love for women and the lives that they will touch…Wow. I thank the Lord for the mighty work he is doing through you. Our culture is starving for truth in love and your book could not have come at a better time. Thank you for planting the seeds of wisdom in the hearts of our young women. Denise Elizabeth was born in Yonkers, New York to Julian and Regina Howard, and is the sister of Gerald and Gilbert Howard. 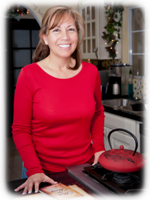 Life’s journey led her to twenty years in the Military (Air Force) and over ten years with the Department of Energy. 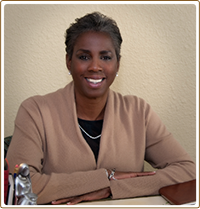 She now resides in Boulder City, Nevada. Denise is the mother of three beautiful children, Narada, Danielle, and Jay (stepson). She is also a “Mentor” to young women. But most importantly, Denise loves her Lord and Savior Jesus Christ with all her heart, mind, and strength.